I take the Tony Robbins approach to the who ‘fitness guru’ thing… I am not your guru. I’m your Coach and Biggest Cheerleader. To educate, motivate, and inspire others to get happy, healthy, and fit with the most delicious food and least amount of exercise and effort possible. I believe life is hard enough, and getting results should be easy, ya feel me? I know what it’s like to struggle with my health, weight, and confidence. That’s why I’m on a mission to help others overcome their struggles and get – and keep – the results they deserve. 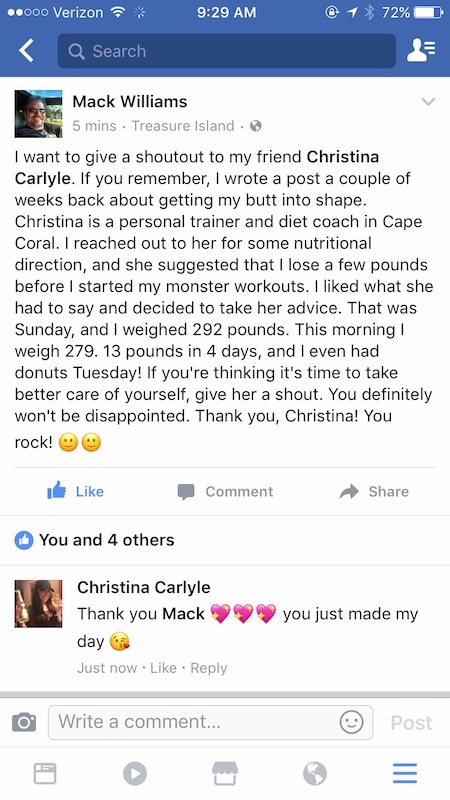 Helping others get happier, healthier, and confident in their own skin, lights me up like the Rockefeller Christmas tree. So you’ll feel the sparkle of possibility and remember how capable you really are… and get to soak up the confidence that comes with it. I’ll be whispering “You can do this” until you break free from your inner critic and start believing it yourself… and then I’ll consider my job done. Fill out this survey to let me know more about you, your goals, and what you want. Once I get it, I’ll start sending content tailored to your needs so you can start getting fit and feeling awesome. It’s free. Because helping you helps me. ♥ I believe in working smart, not hard. That’s why I use science-backed strategies that work. The best part? You get to eat more food, do the least amount of exercise possible, and still get results quickly. ♥ I believe diets are the devil. Super-restrictive diets that limit calories and complete food groups don’t work long-term and can wreak havoc on your metabolism, mood, and motivation. ♥ I believe abs are made in the kitchen. Nutrients communicate with your body and you can get results faster with your fork than you can with weights. That’s why I focus on food to reprogram your metabolism and hormones first, so you’ll feel great and don’t have to kill yourself in the gym. ♥ I believe in using exercise to enhance. 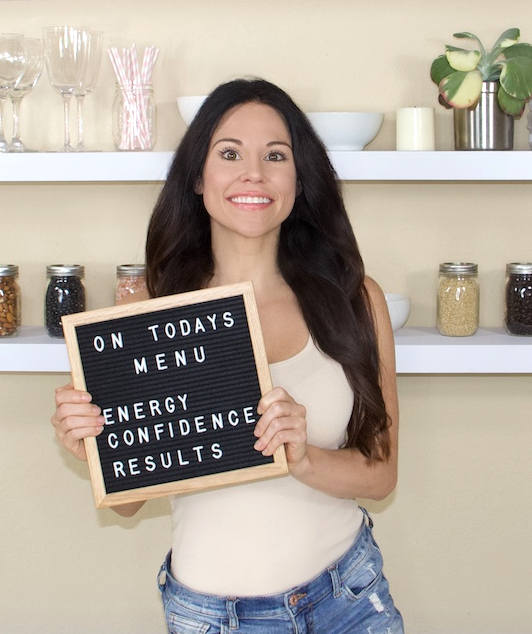 I use exercise to enhance your mood, energy, metabolism, and health… so you’ll feel more motivated and get confidence-boosting results quickly. ♥ I believe in the power of Love. Picking yourself apart and pointing out your flaws, kills motivation, confidence, and makes life harder than it has to be. I encourage you to love and accept yourself – flaws and all – and try to see healthy foods and exercises as ways to show yourself love. ♥ I believe in You. You are beautiful. You are smart. You are strong. You are good enough. You’re important. You can have your dream body. You are worthy. You are capable. You control your life. Whether it’s my in free content or paid programs I share no-nonsense, science-backed strategies in simple terms. I also give tips to tailor it so it works for you. Skipped a workout? Overate? You’re human. I’m human, too. If I make a mistake, I’ll take responsibility and action ASAP… and I expect the same from you. I can’t be successful unless you are. 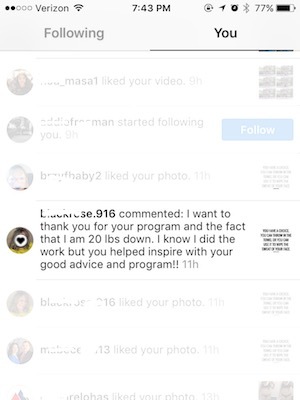 That’s why I create, content, programs, and recommend products, that actually work. If they aren’t a good fit for you, I’ll say so. Are you a Judgey Judy, Mean Girl Michelle, Trollin’ Tina? Rude, bully behavior will get you banned fast. If you’re not capable of being cool, you’re not welcome here. 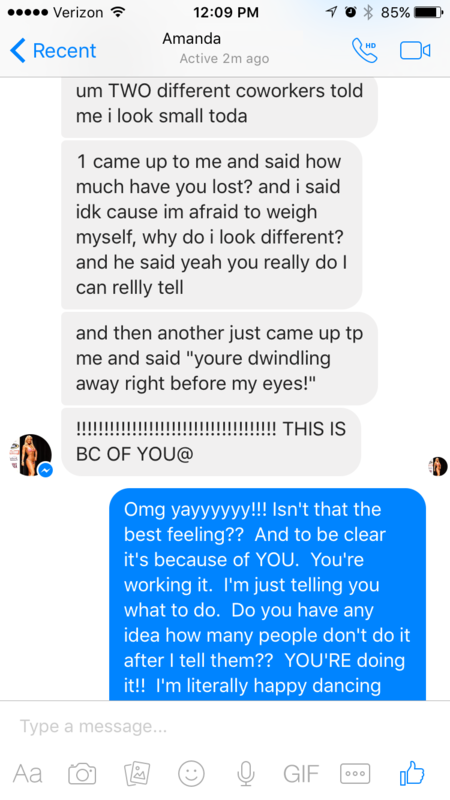 I was a full-time real estate investor before I started coaching – I love helping people get fit and healthy so much more than real estate ever did! THE STRUGGLE IS REAL. BUT LUCKILY SO IS THE SOLUTION. If you want to be happy, healthy, and fit, you’re in luck! I learned all the loopholes and know what really works, really fast. 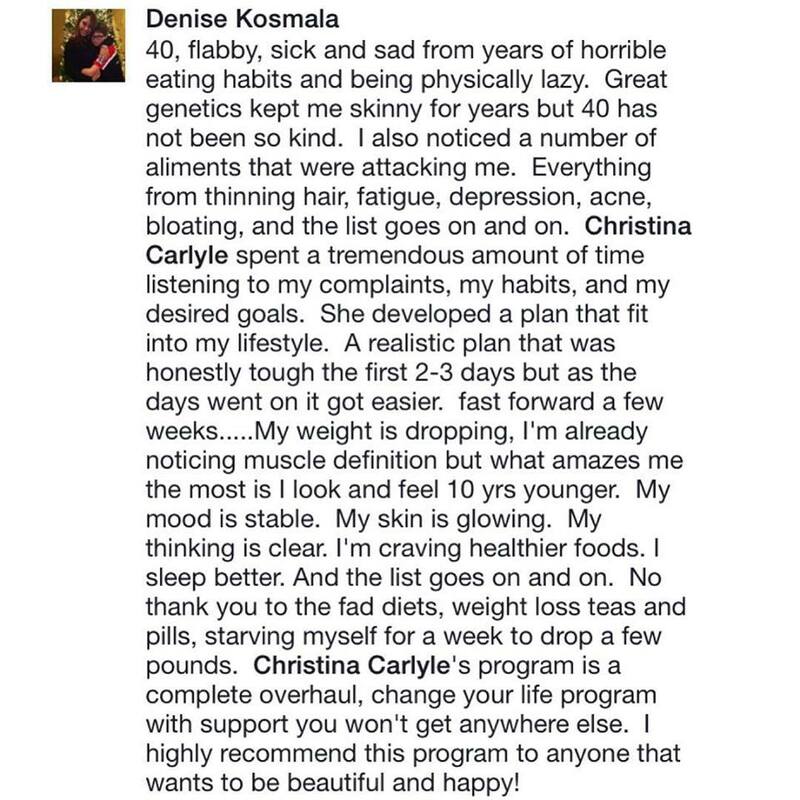 I’ll show you how to activate your body’s metabolic magic and you can burn fat and feel fabulous ASAP. It’s easy, too… Want to know how you can lose up to 10 pounds in 7 days?